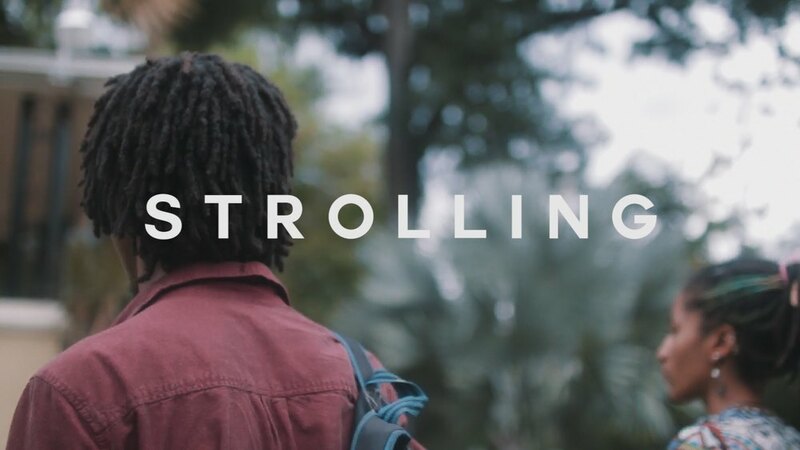 I'm still falling in love with these documentaries from Strolling! Here's another one about depression, homosexuality and more. Enjoy!